Sony is a well-known juggernaut in the home theater world, and it is finally diving into the full cinema experience. It has partnered with Galaxy Theaters for a complete movie experience by installing its first cinema in the Galaxy Theatres location in Las Vegas. The theater has a massive 70-by-40-foot screen with Dolby Atmos sound, promising one of the best theater experiences available. It also offers a more intimate and comfortable 200-seat auditorium with chairs having the option to fully recline. 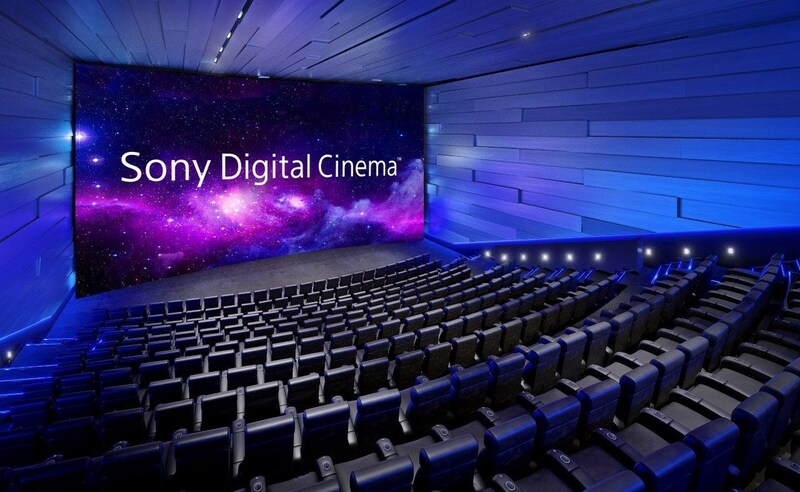 Sony Digital Cinema is powered by Sony’s patented SRX-R815 dual laser projection system, which offers an HDR 4K picture and pairs beautifully with Dolby Atmos sound. It supports both 3D and 2D formats along with a 15000-lumen experience even on the big screen. Before showing us the full feature film, Shazam!, it previewed a few different trailers including Yesterday and Bohemian Rhapsody, giving us a full sound experience which ended up being some of the best sounds I have ever heard in a theater. Mind you, I am a Dolby Cinema fanatic who enjoys experiencing major films in the premium format because of my love for audio and video quality. Sony then demonstrated to the audience a 3D trailer of Avengers: Endgame, which was absolutely spectacular. Personally, I’m not a fan of 3D films since the glasses are annoying, there is a loss of video quality, I have experienced motion issues, and all the other problems that come with 3D. But this was a completely different experience, and the trailer’s transition from color to black and white wasn’t jarring. Usually, it’s a very hard transition for 3D, but this projector was able to handle it easily and smoothly! This will end up being the only theater that I see 3D films in. 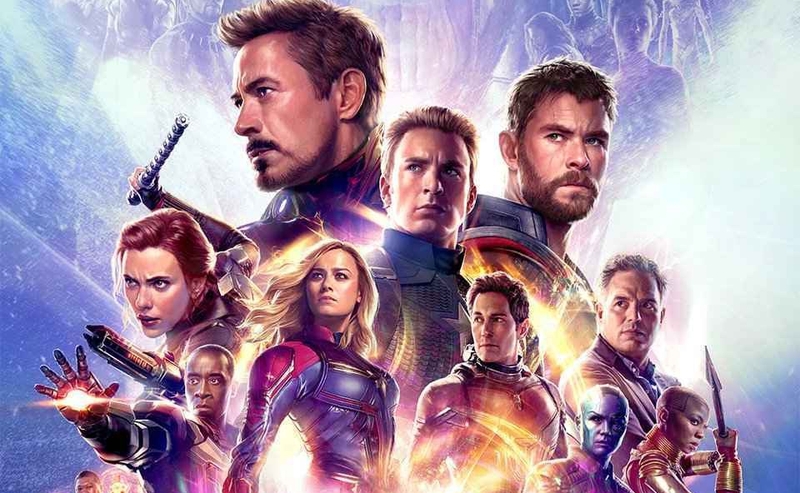 If you’re in Las Vegas, you can check out Avengers: Endgame at Sony Digital Cinema on April 26, 2019. The post Sony’s first premium large format experience, Sony Digital Cinema, is spectacular appeared first on Nerd Reactor.